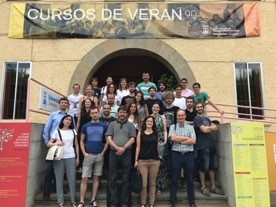 From 16th to 18th July, Soraya Sangiao and José María De Teresa organized a summer school on Nanofabrication in Jaca, with collaboration of NANOLITO network and University of Zaragoza. 22 students attended the school. Maria Barra (under the supervision of Soraya Sangiao and José María De Teresa) presented her Master work on graphene devices. She just moved to pursue a PhD thesis on nanofabrication at Nanogune (San Sebastián). Pablo Orús gets a PhD fellowship from the Aragon regional government, covering his salary for four years to develop a PhD project on Nano-superconductivity using W-C nanodeposits. 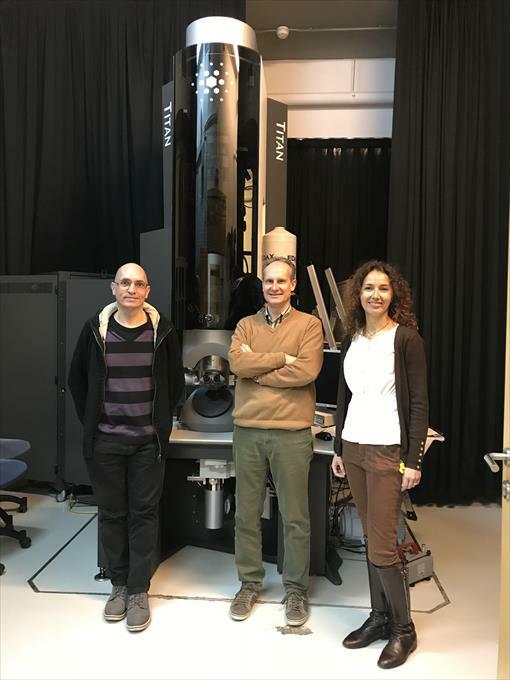 We have received a grant by the Aragon regional government to fund the research of NANOMIDAS group in 2018 and 2019 in the topics of Nanofabrication, Transmission Electron Microscopy and Scanning Probe Microscopy. Patent submission (P201731292) to the Spanish Office of Patents on the fabrication of magnetic tips by FEBID for application in air and liquid Magnetic Force Microscopy. 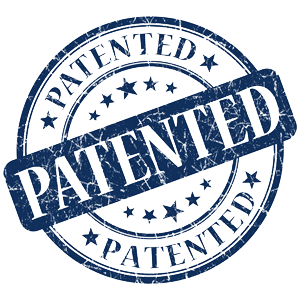 Some months later, an agreement has been signed with GPNT company for the patent exploitation.